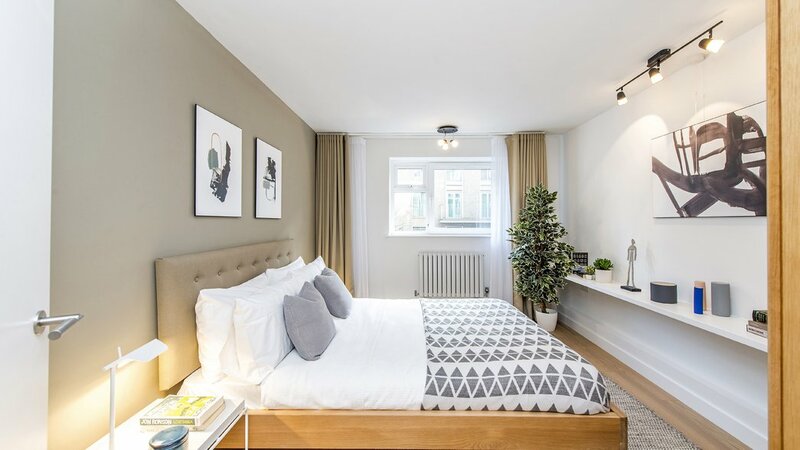 This apartment has been refurbished throughout and provides contemporary living in a Prime Belgravia location. 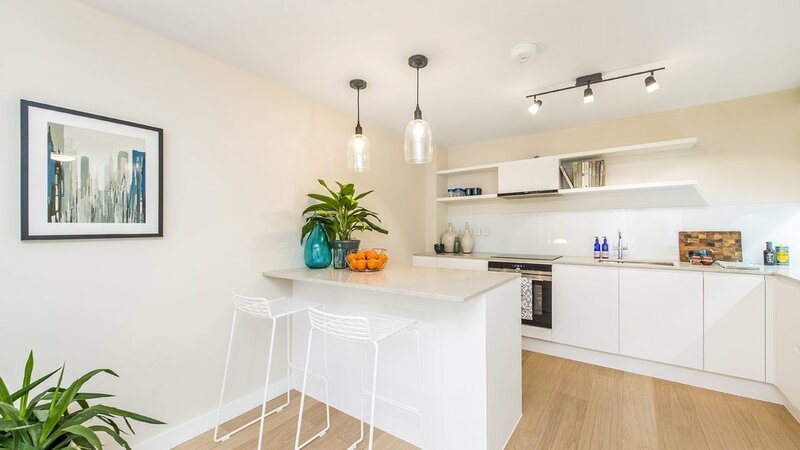 The development will be finished in mid February and will consist of 49 two bedroom luxury flats with a balcony, lift and porter. 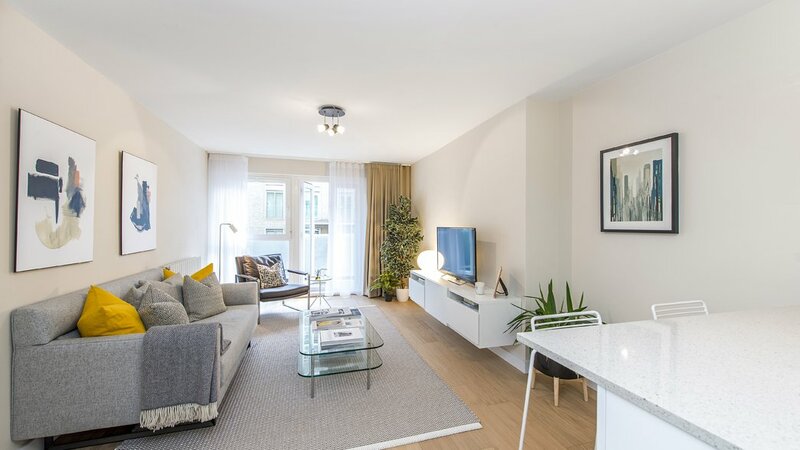 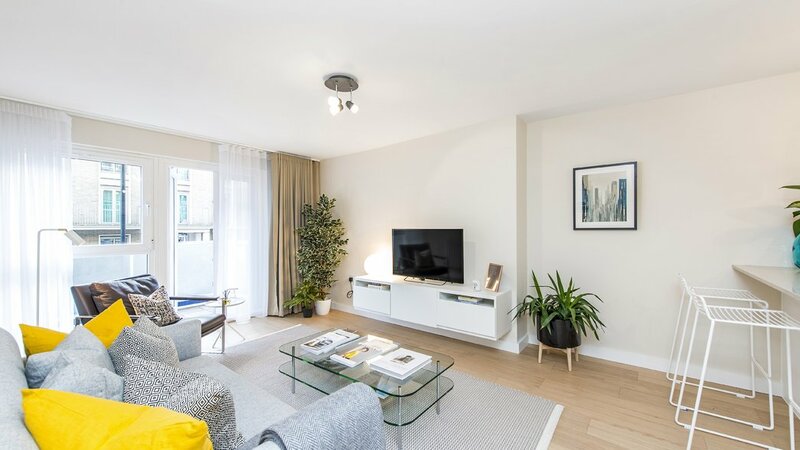 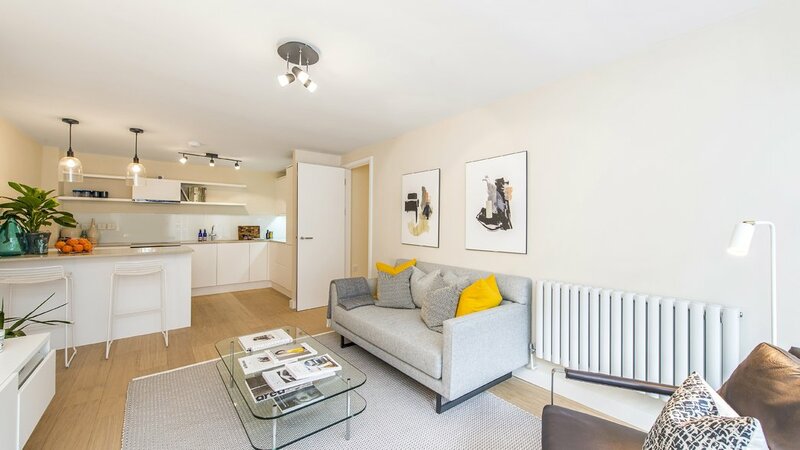 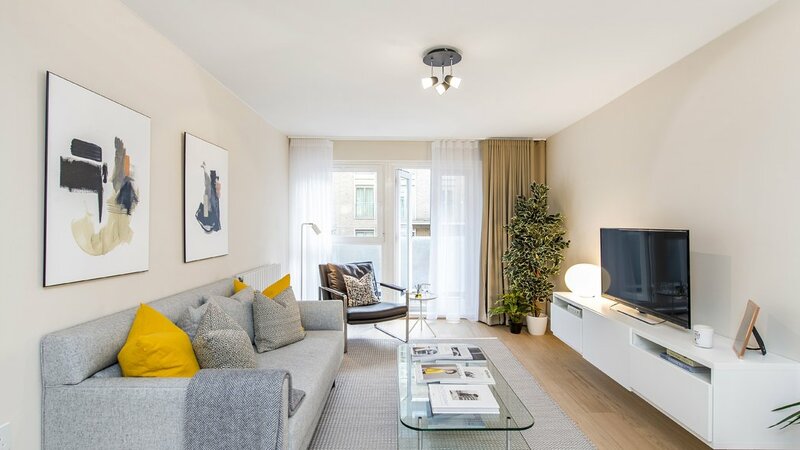 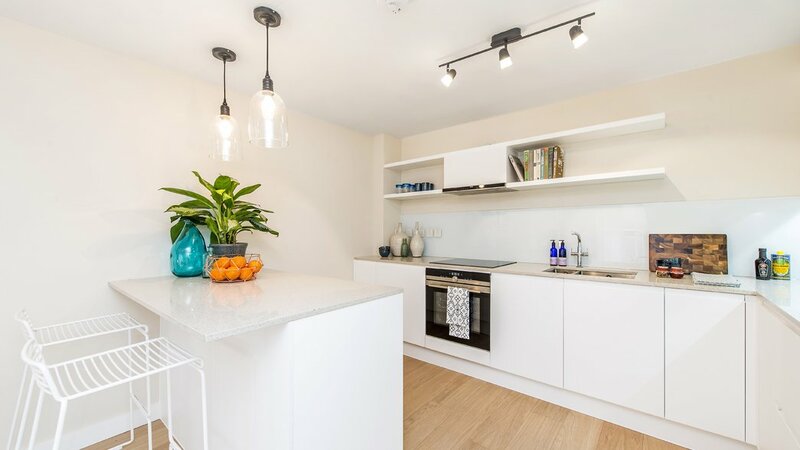 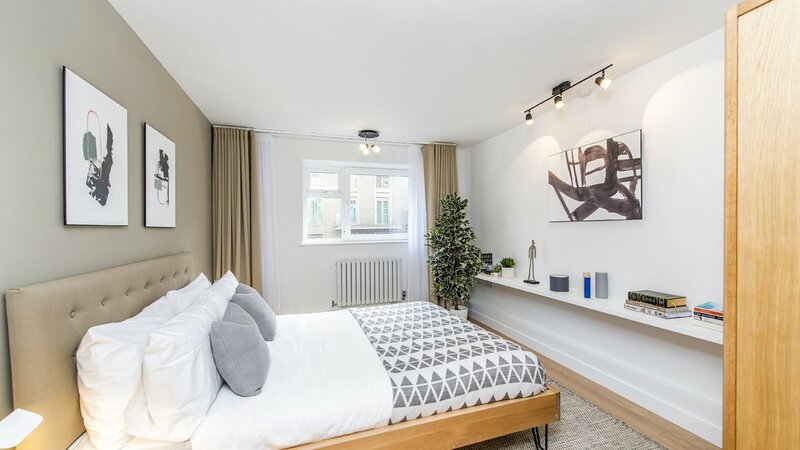 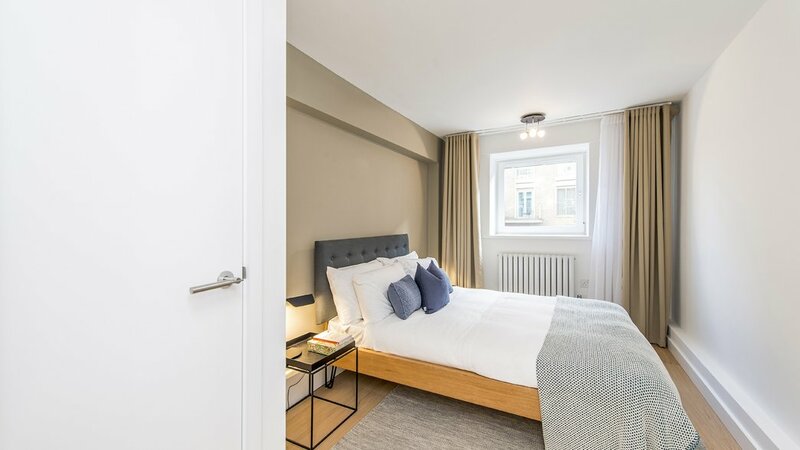 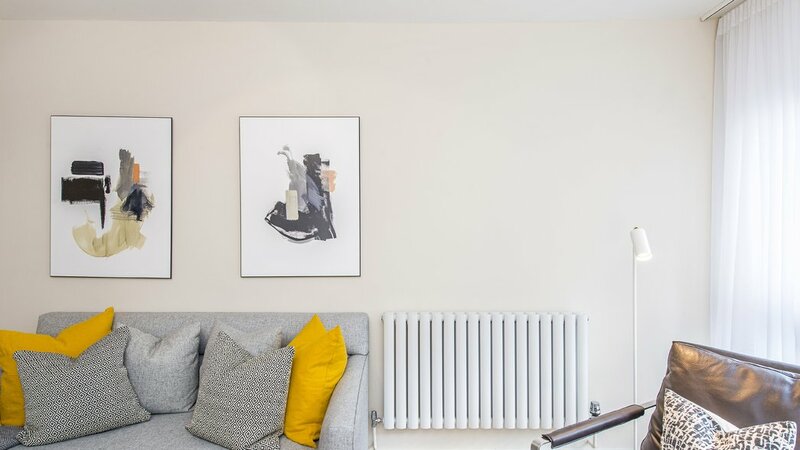 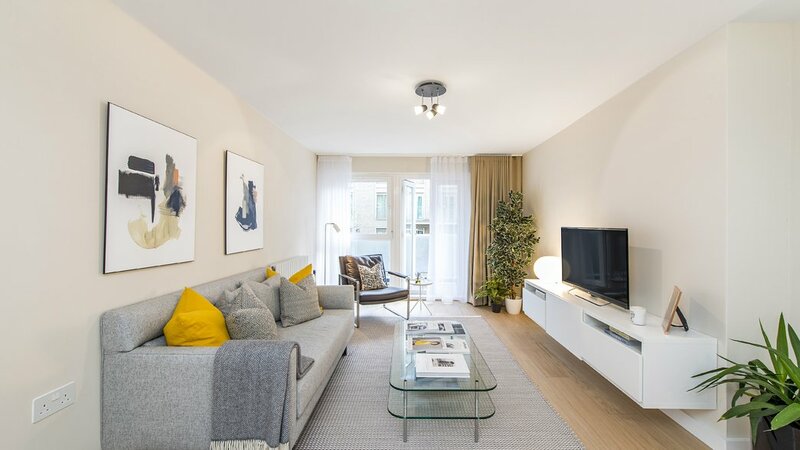 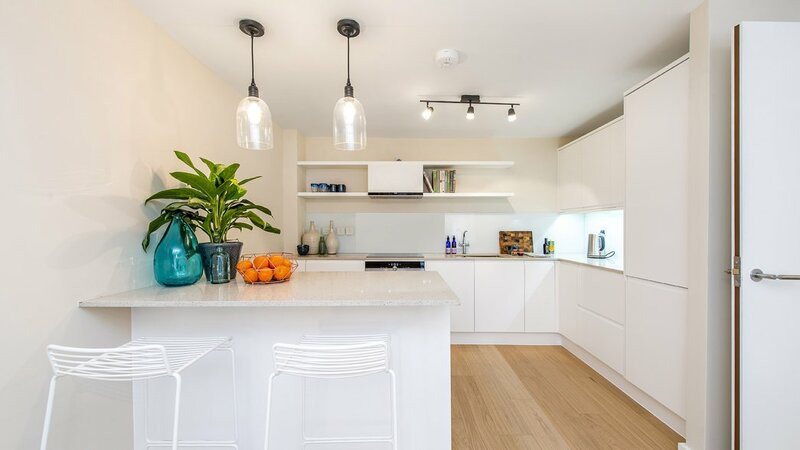 Decorated to a high standard throughout, this Scandinavian style two bedroom apartment is ideal for young professionals. 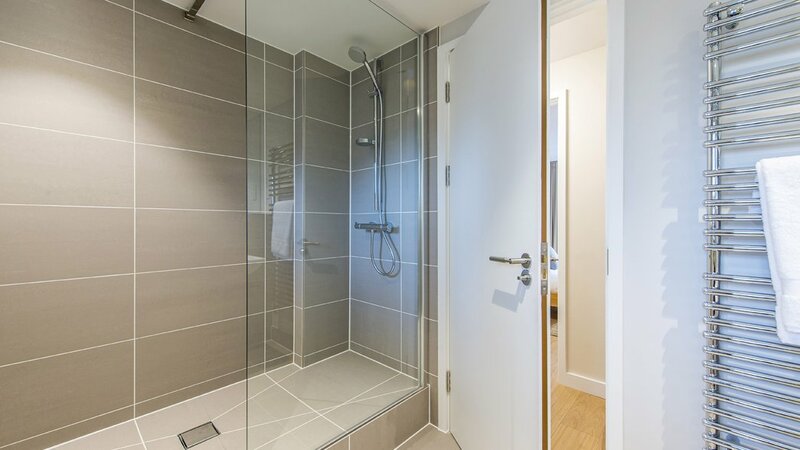 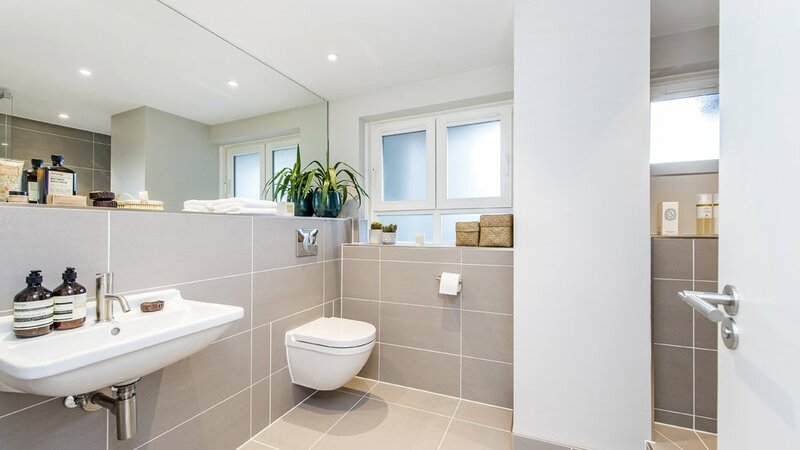 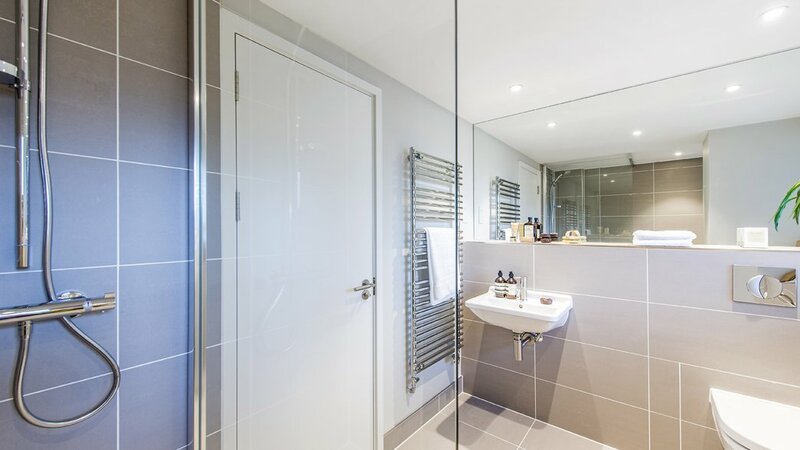 The flat has been fully redecorated and benefits from a brand new bathroom and kitchen with new fully integrated appliances. 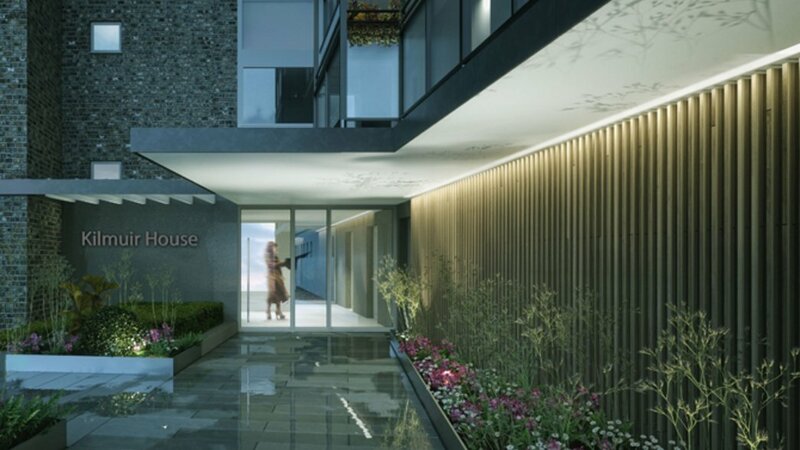 There will be a smart landscaped entrance leading to an entrance lobby with porters desk. 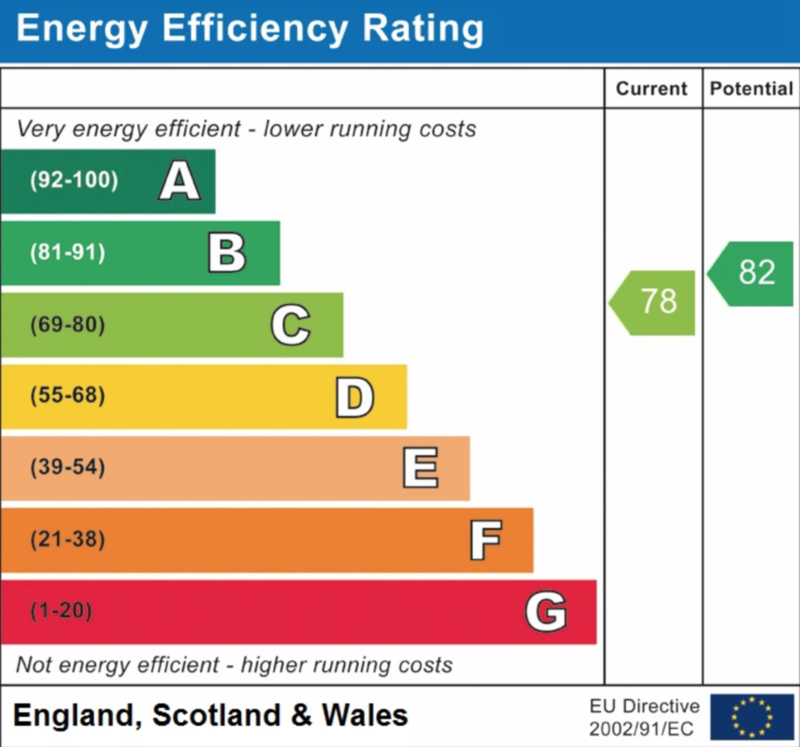 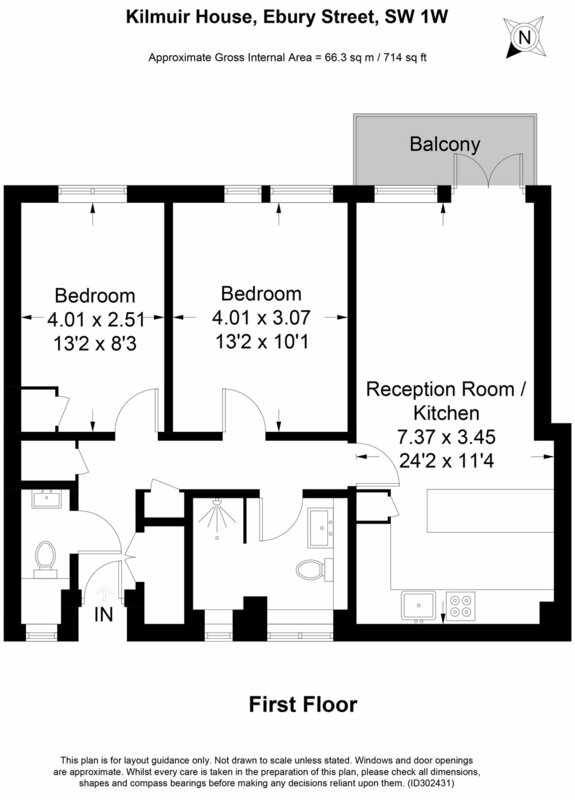 There is lift access to all floors and parking can also be provided via separate negotiation. 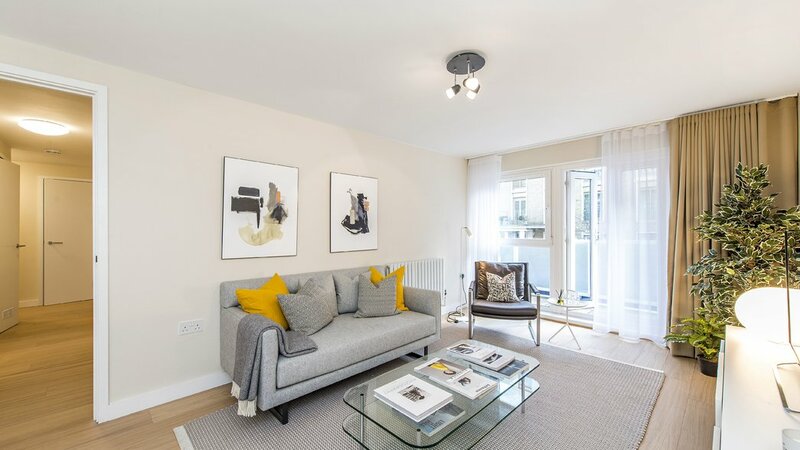 The property is close to Elizabeth Street, Victoria, Sloane Square and Knightsbridge, combining a village atmosphere with memorable shopping and dining options for residents and visitors alike.